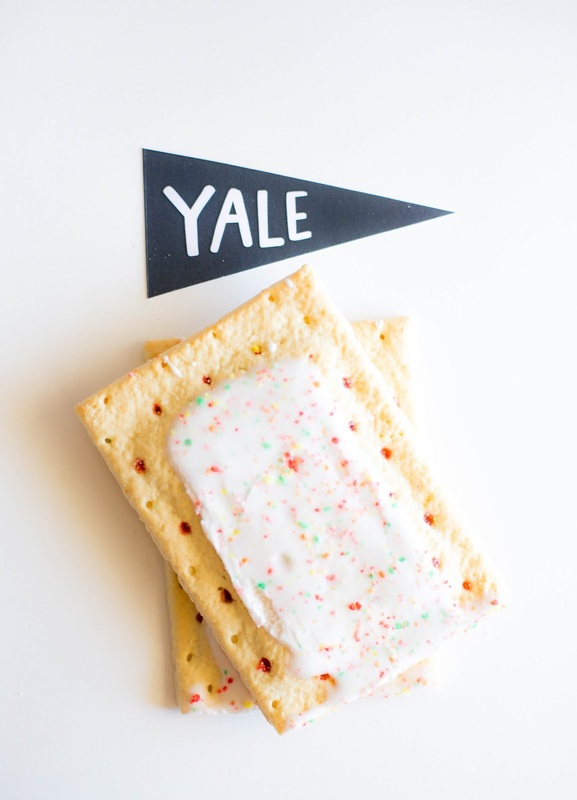 Calling all GILMORE GIRLS fans! 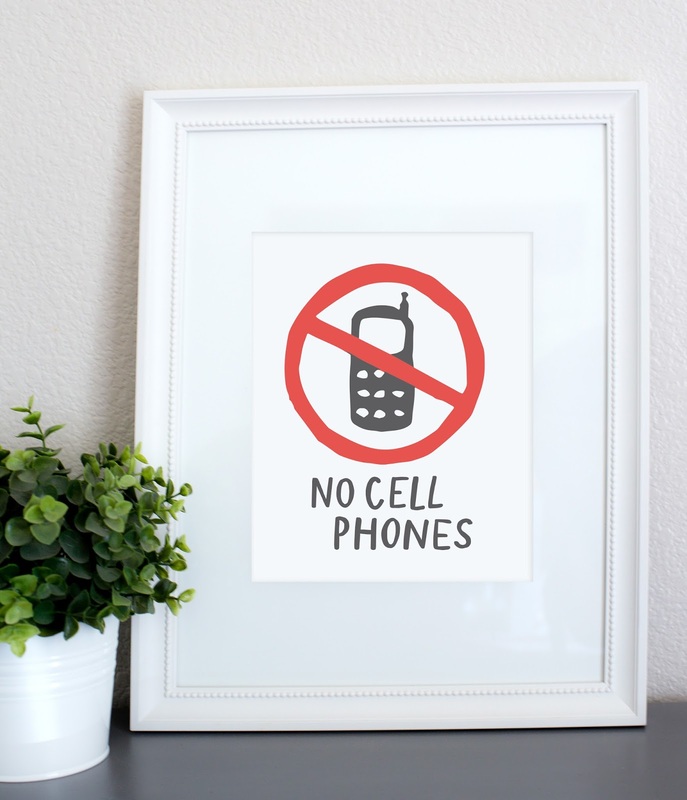 We've created the ultimate Gilmore Girls Party Printables for you to use! If you're counting down the days until the Revival, or just need an excuse for a Friday Night with the Gilmore's, we've got you covered! You can download the package HERE and find all tutorials and photos below! I started watching Gilmore Girls in high school with my mama. 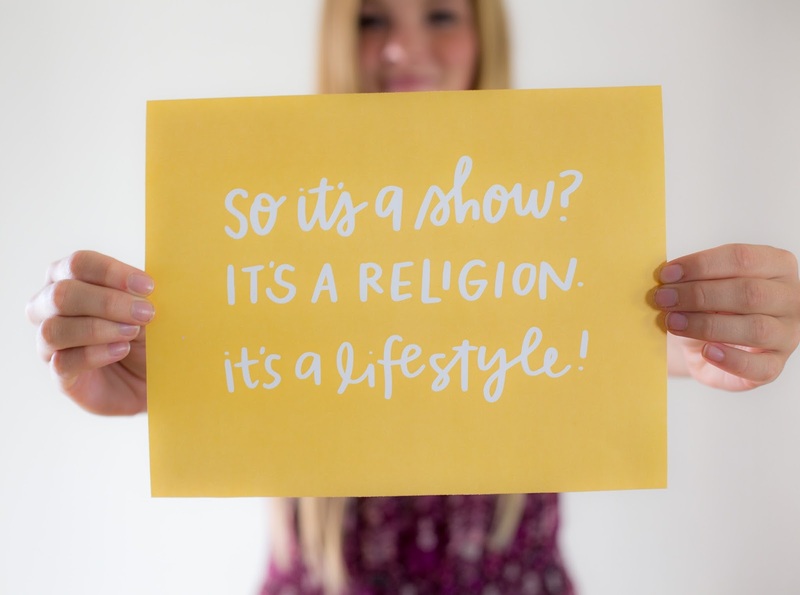 We became big fans and one Christmas, after receiving a few of the seasons as a gift, we watched EIGHT hours of Gilmore Girls, which the rest of the family slept. Best Christmas ever. :) And now, best Black Friday ever! 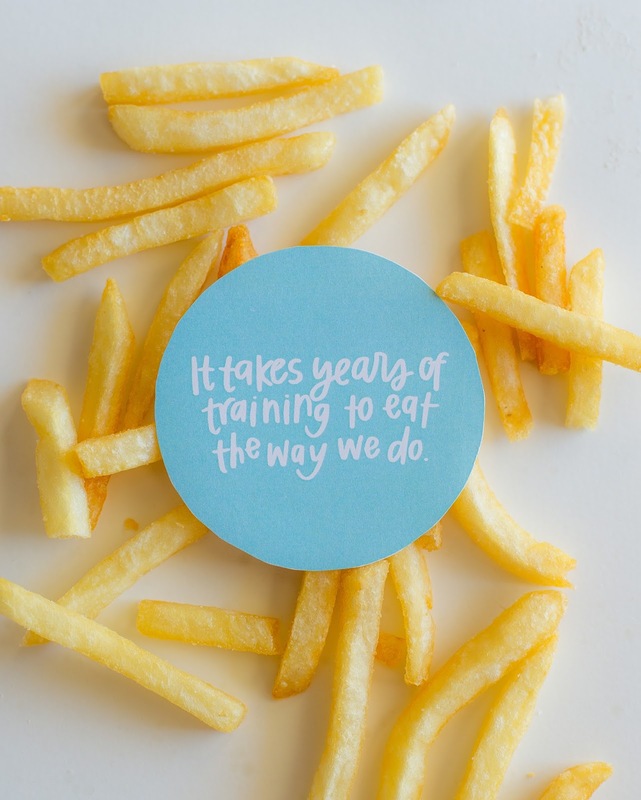 We cannot wait for the revival! 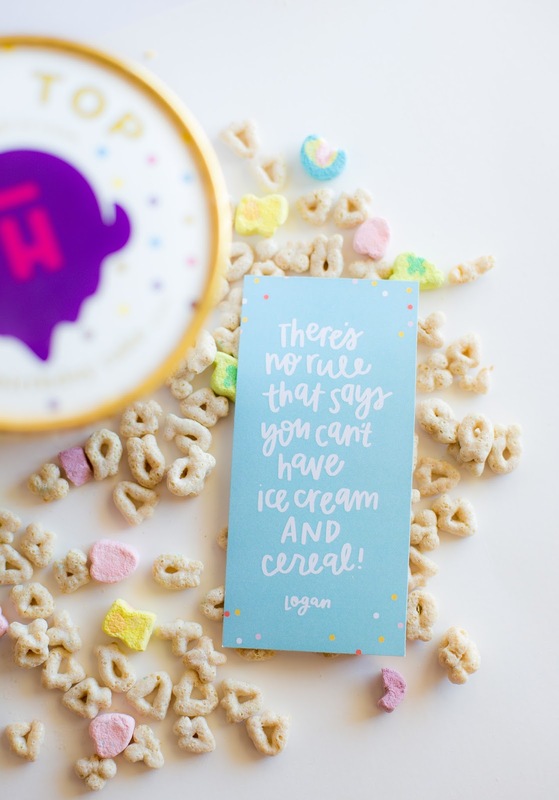 I've been working on this package for forever and I'm super excited to share it with you! 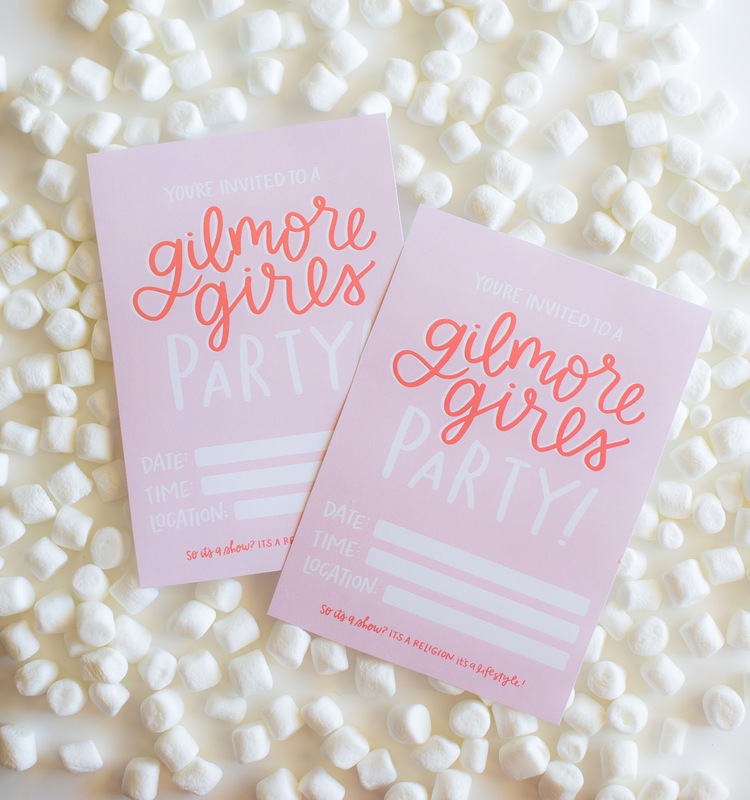 I already printed everything from this package and have it ready to go for our big Gilmore Girls party! Wanna know what's included? Here you go! -INVITATIONS: Invite your besties over for the party of the year! 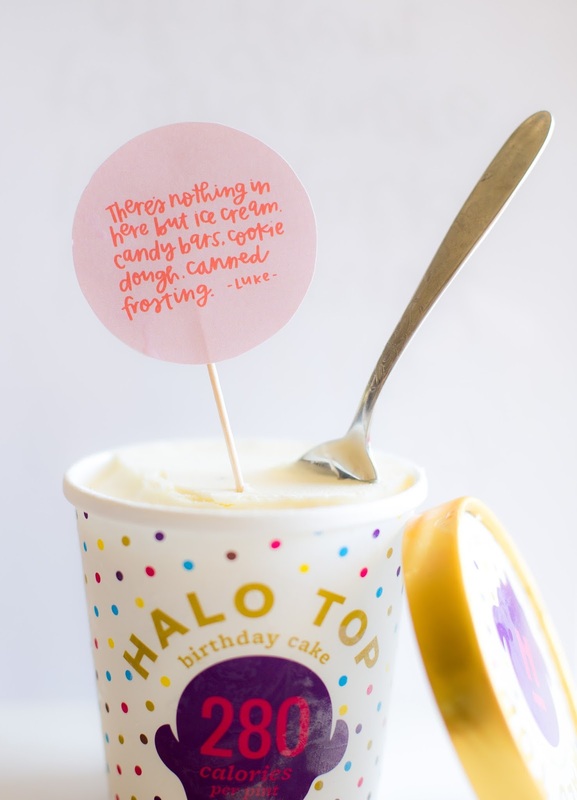 We’ve included these darling invitations for you to hand out. 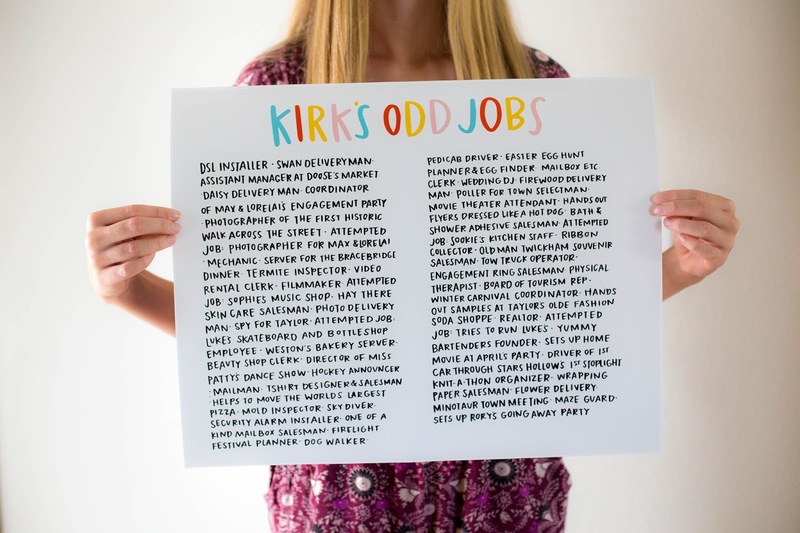 Super easy to print and fill out! 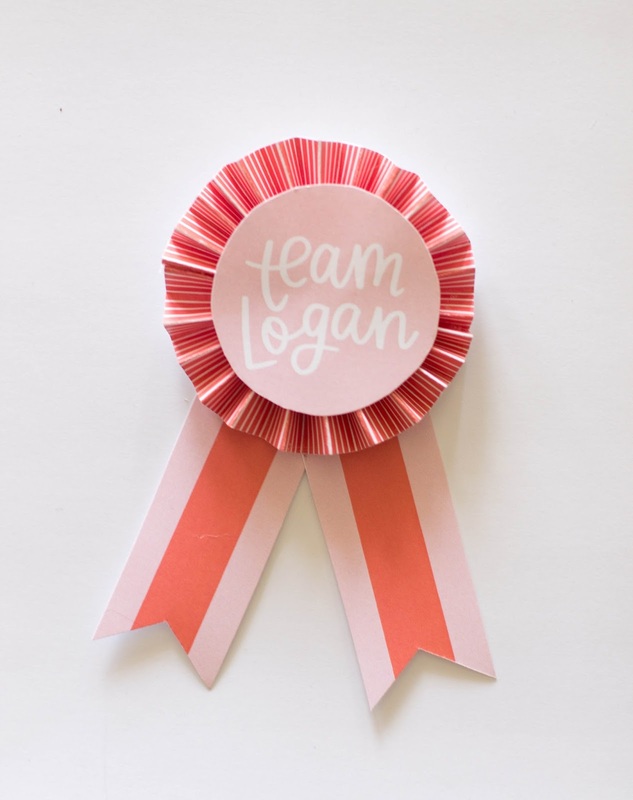 -DIY BADGES: Whether your heart skips a beat for Jess, you still pine for Dean, or you’re totally in love with Logan, we’ve got the perfect way to make it known! We've also included one for Team Luke because, man, we love Luke! 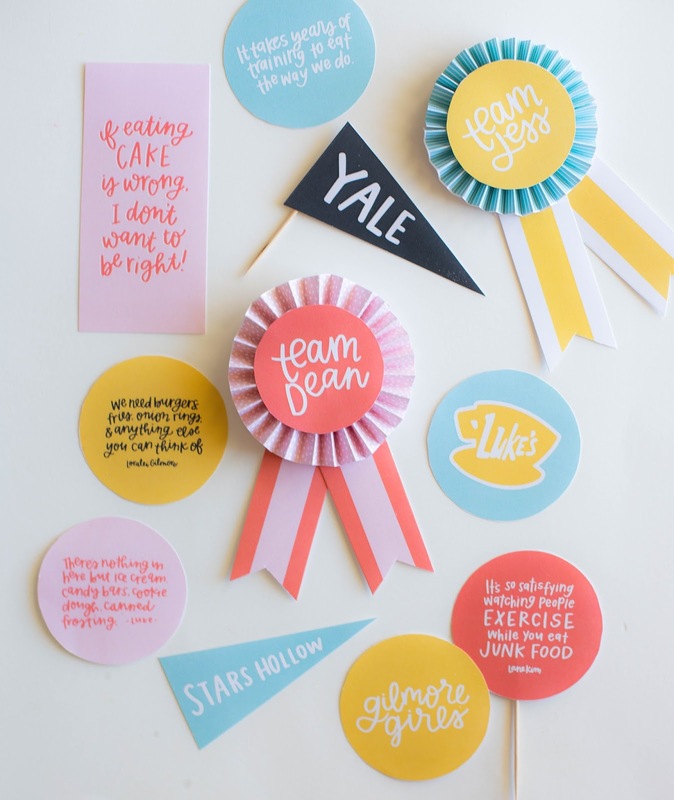 These DIY badges are the perfect addition to your Gilmore Girls party. 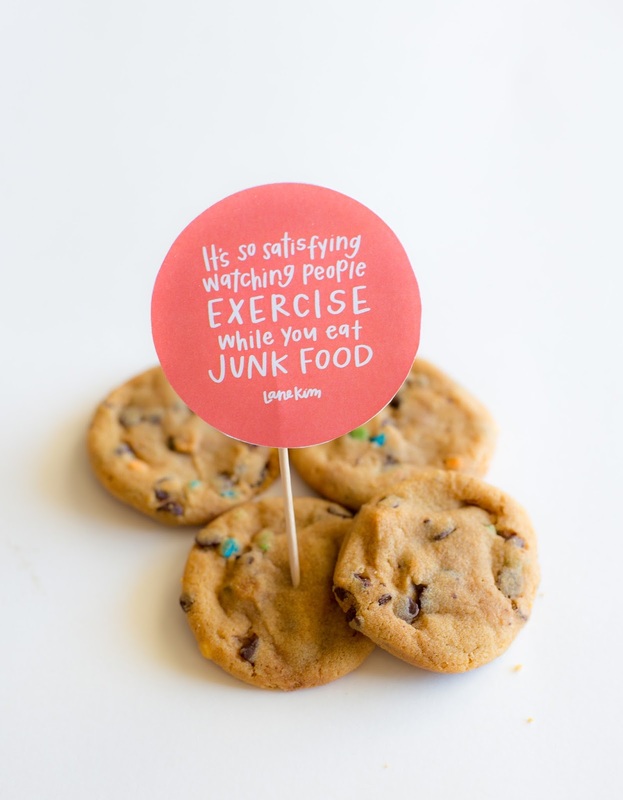 Make beforehand or use as a fun DIY activity for your guests. 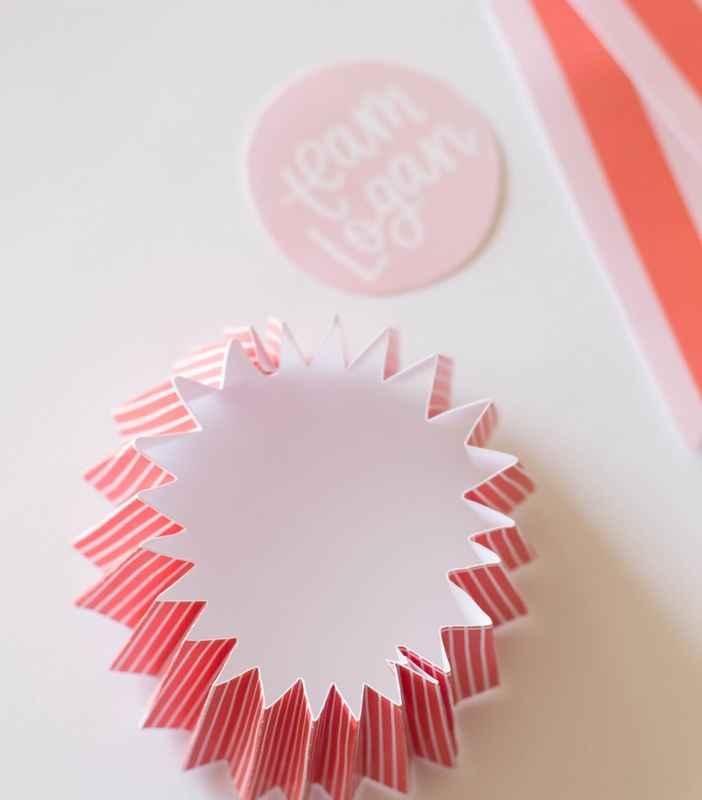 Print out each page of badges. (Each page contains 3 badges, print out as many copies as you need!) Cut out all the pieces. 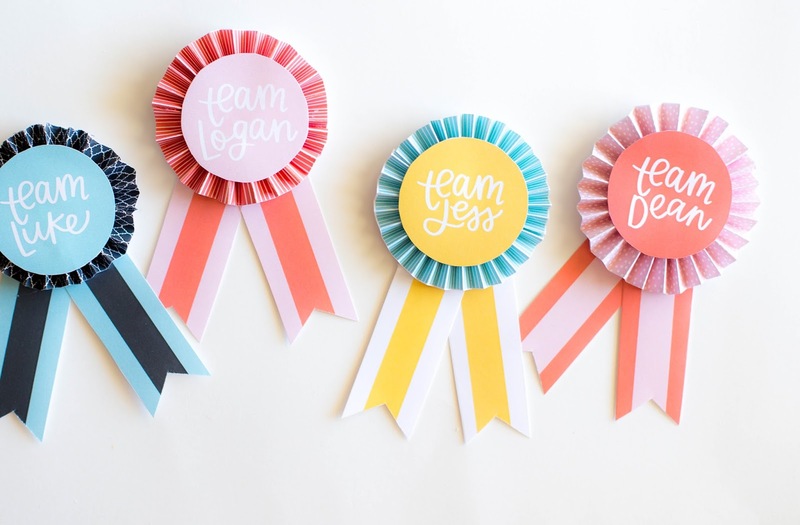 You'll need one circle "team" piece, two ribbons, and two long strips. Fold the two long strips accordian style. 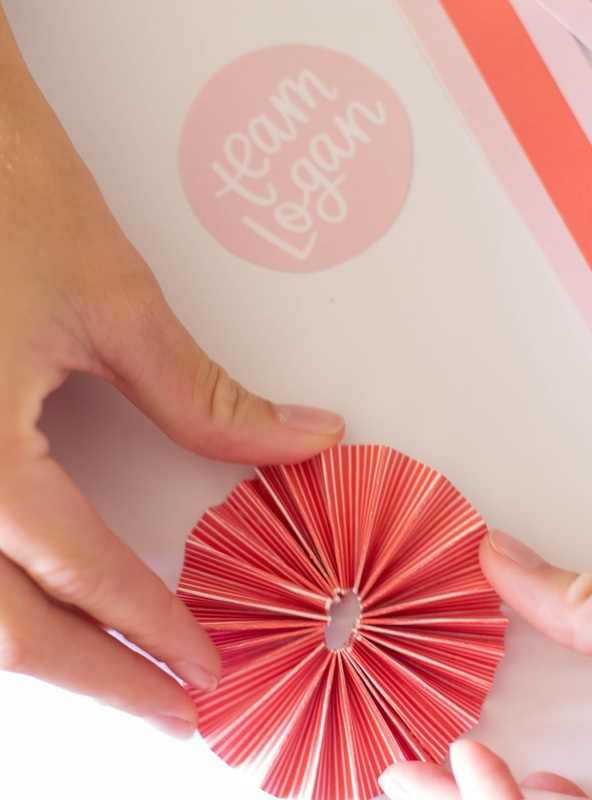 (You know, how you used to make paper fans in school? ;) Then, using hot glue, attach the ends of the first strip to the ends of the second strip. This will make a circle! Press down to make a posey, and bring the middle together so there's not much of a gap. (see photos below!) 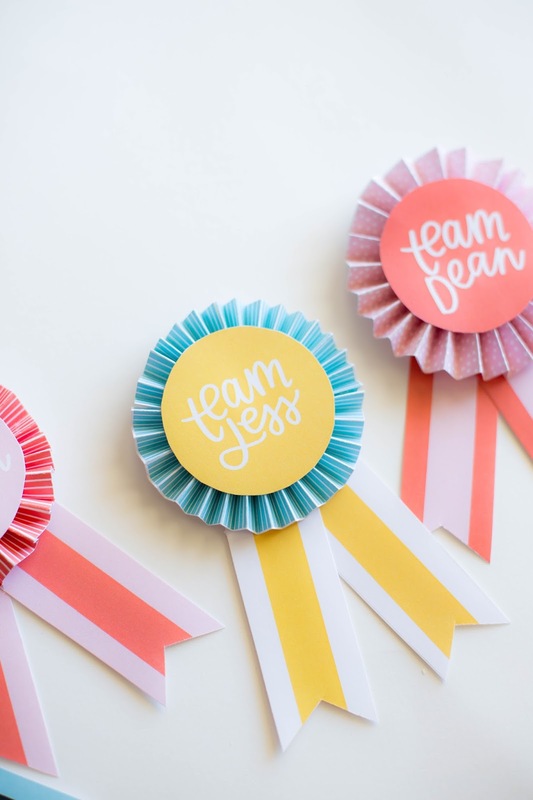 Glue the "team" circle badge in the middle of the posey and attach the ribbons on the backside of the posey using hot glue. Tada! 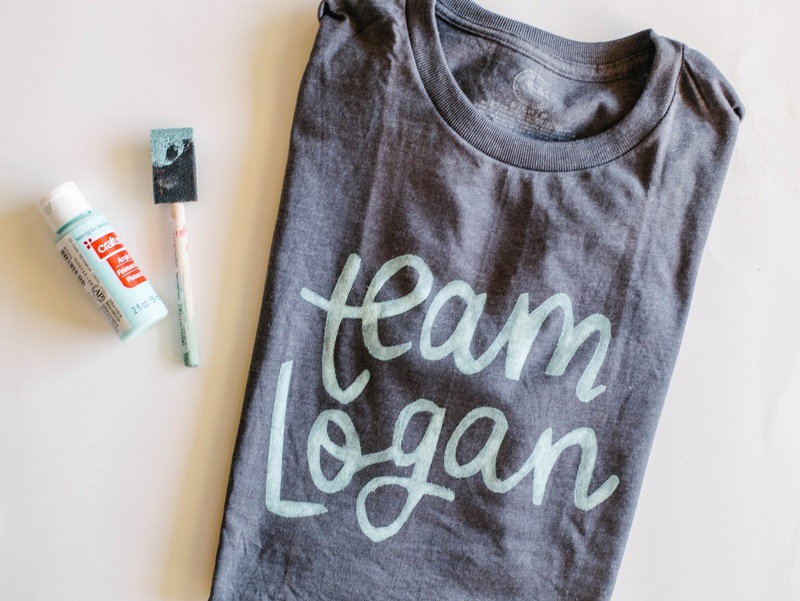 -TSHIRT STENCILS: It might not be Friday Night Dinner approved, but these DIY t-shirts will be perfect apparel for your evening! 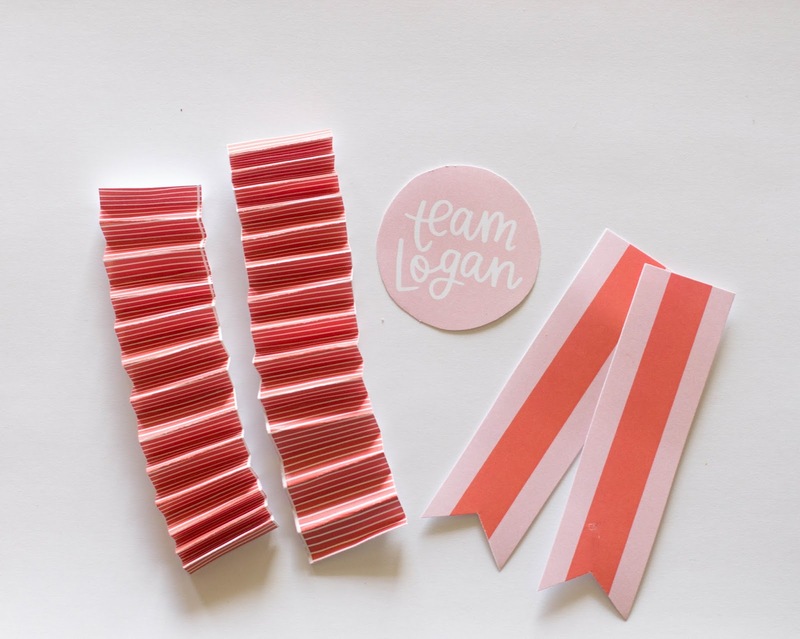 We’ve included stencils for you to print and use for your shirts. 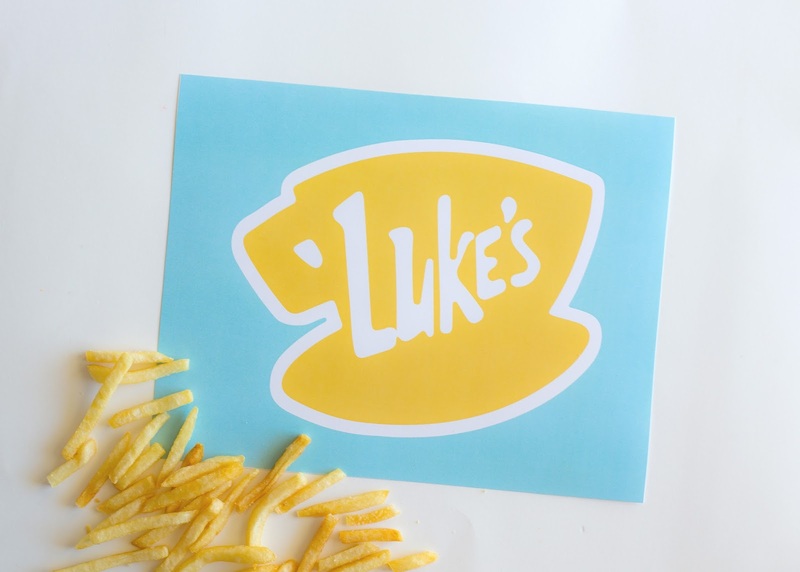 Stencils include: Team Jess, Team Dean, Team Logan, Luke's Diner, and Honorary Gilmore Girl. Find the tutorial HERE! And there you have it!! 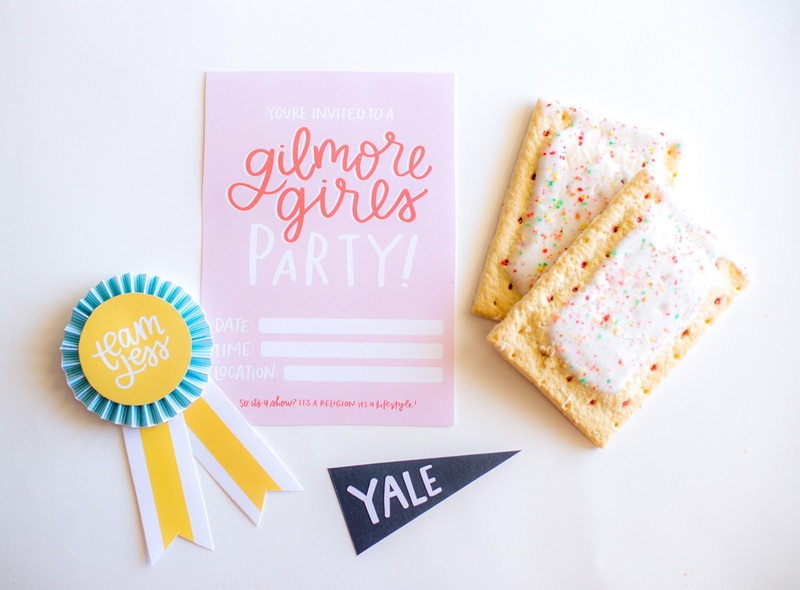 A complete Gilmore Girls party package! 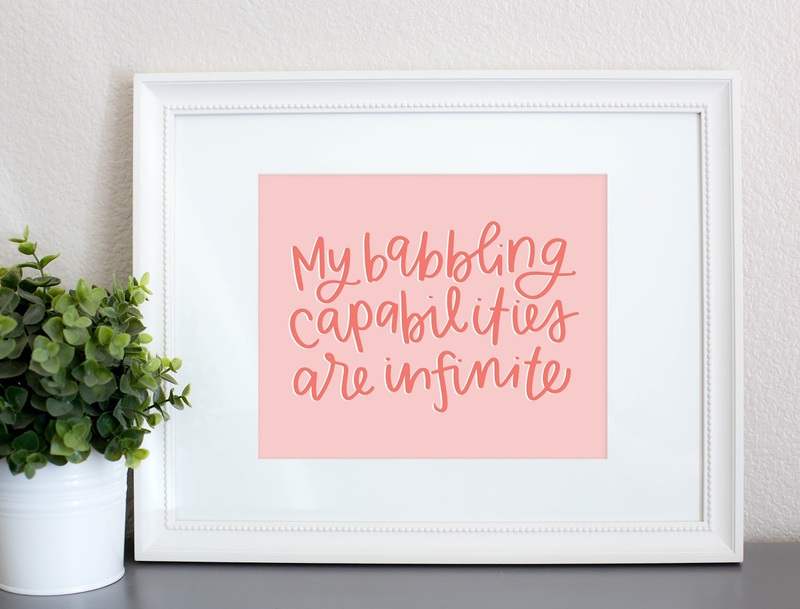 We'd LOVE to see how you use the printables, so TAG US! #alexazdesign @alexazurcher ENJOY!!!!!! 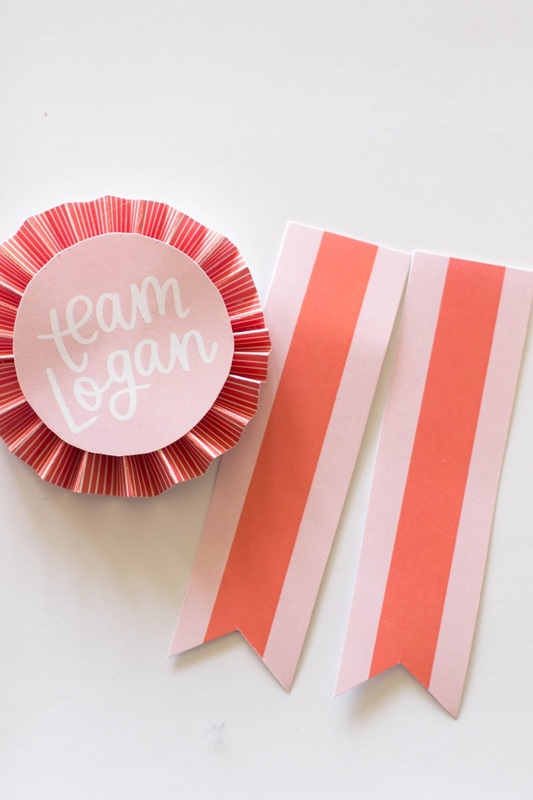 I'm in love and I can't wait to use these for the small party we are having November 25. 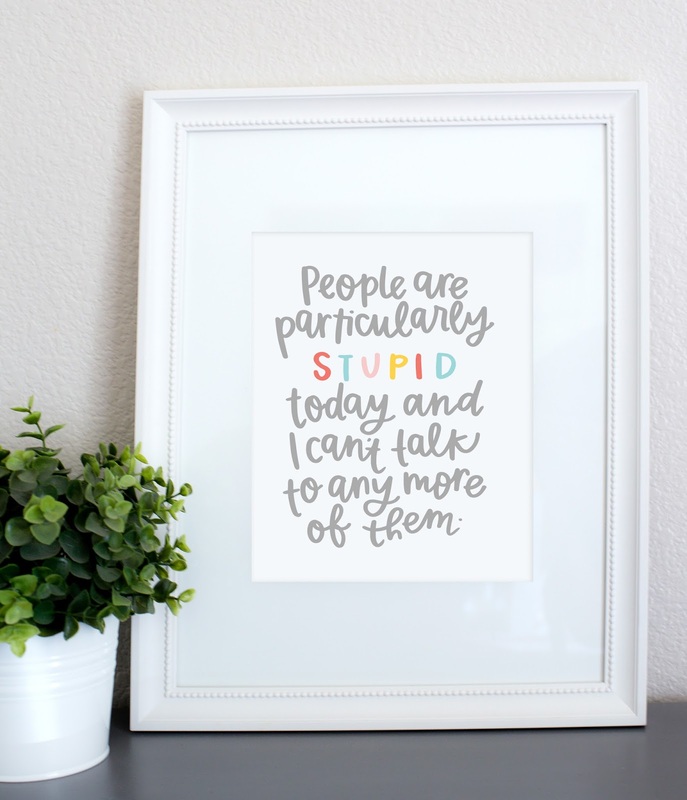 I think I'll let your fun printables be a surprise. I hate to say this but the release of GG is trumping Thanksgiving. I'm traveling 2 hours to get to my besties house on the 25th and we are going to have a small gathering and a sleepover.